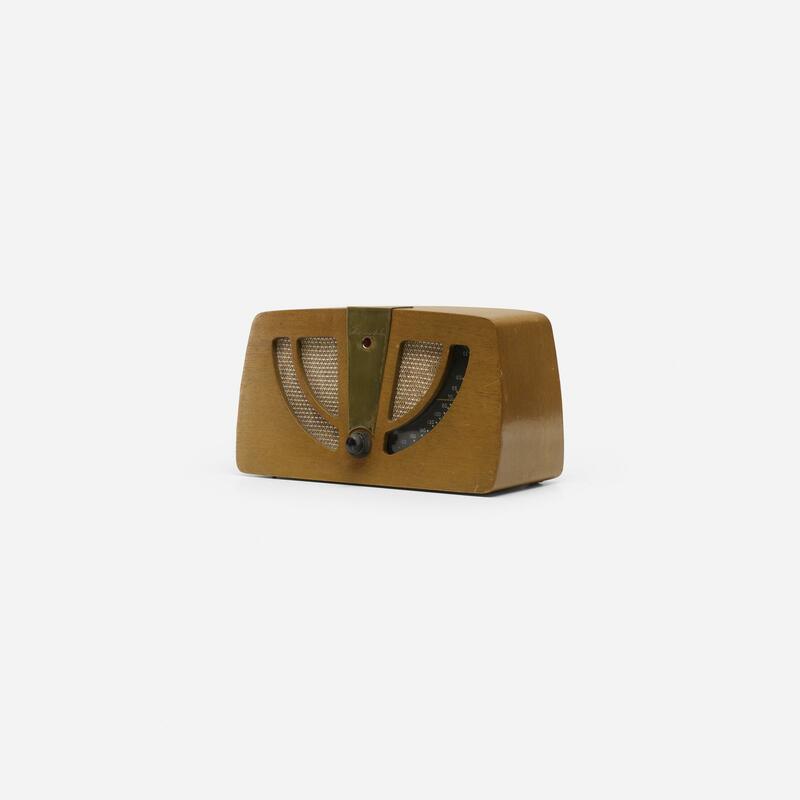 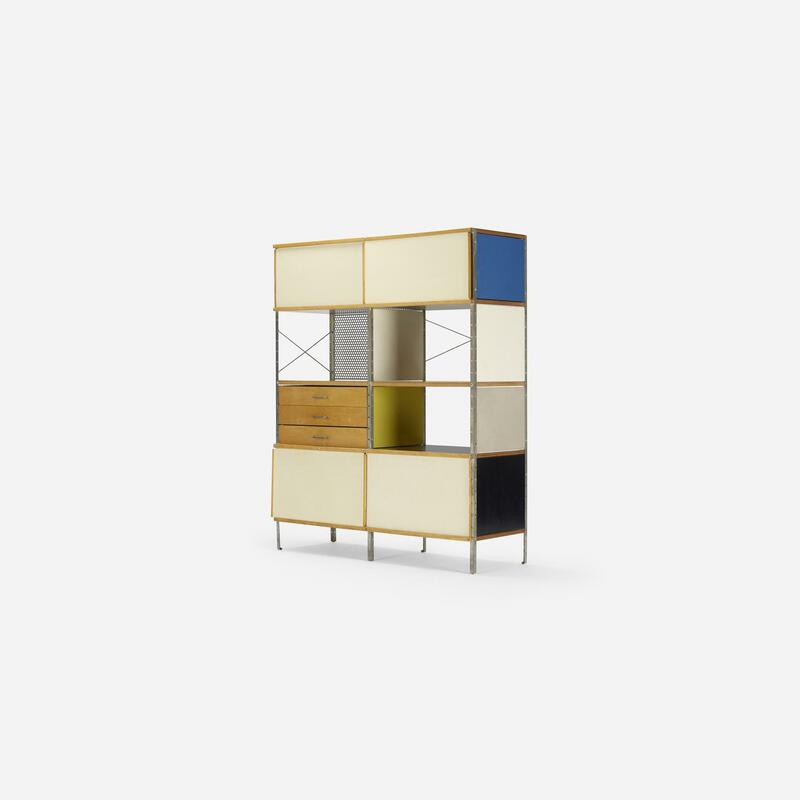 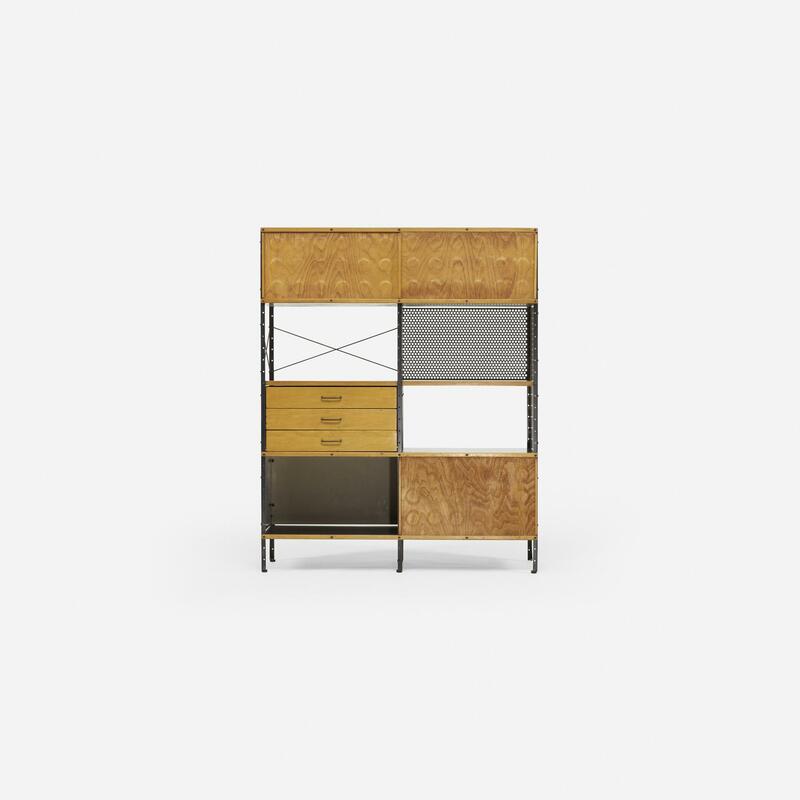 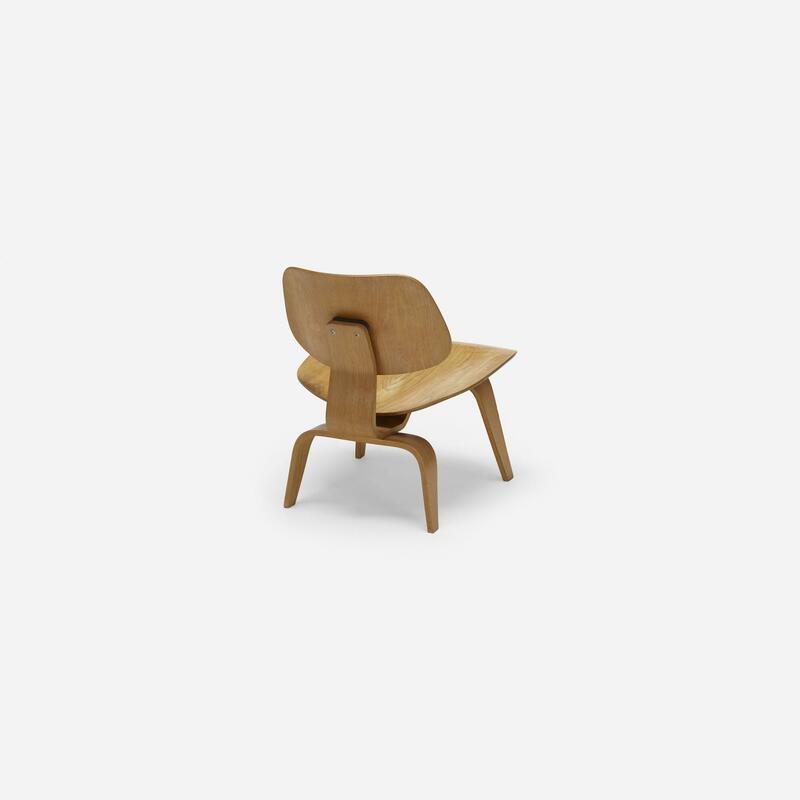 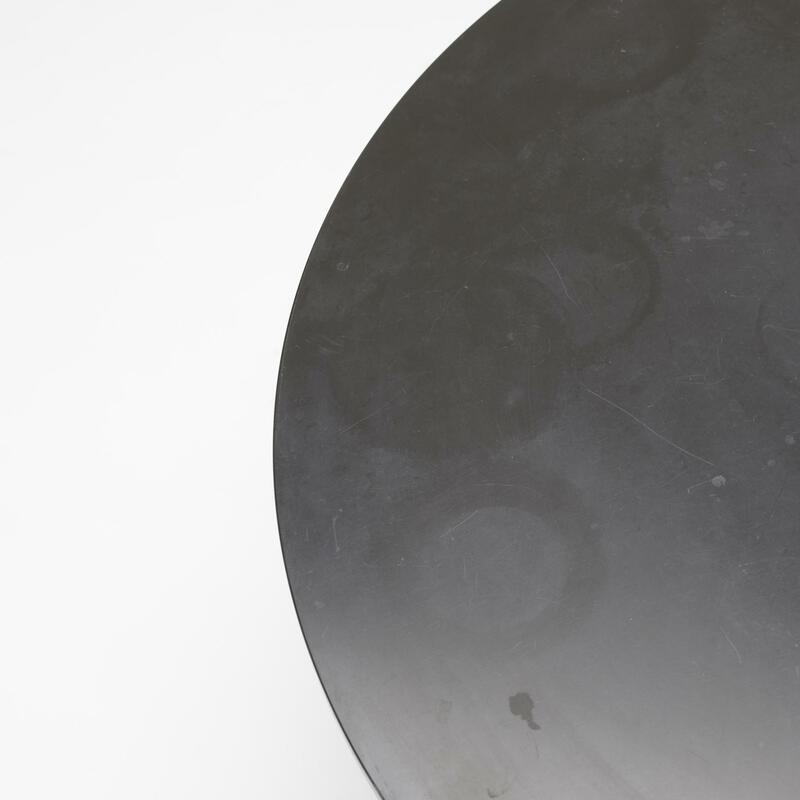 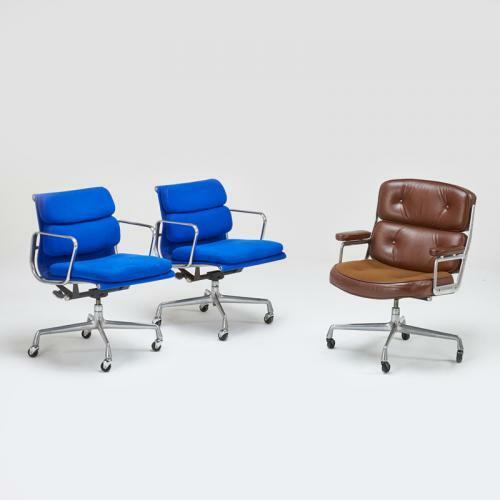 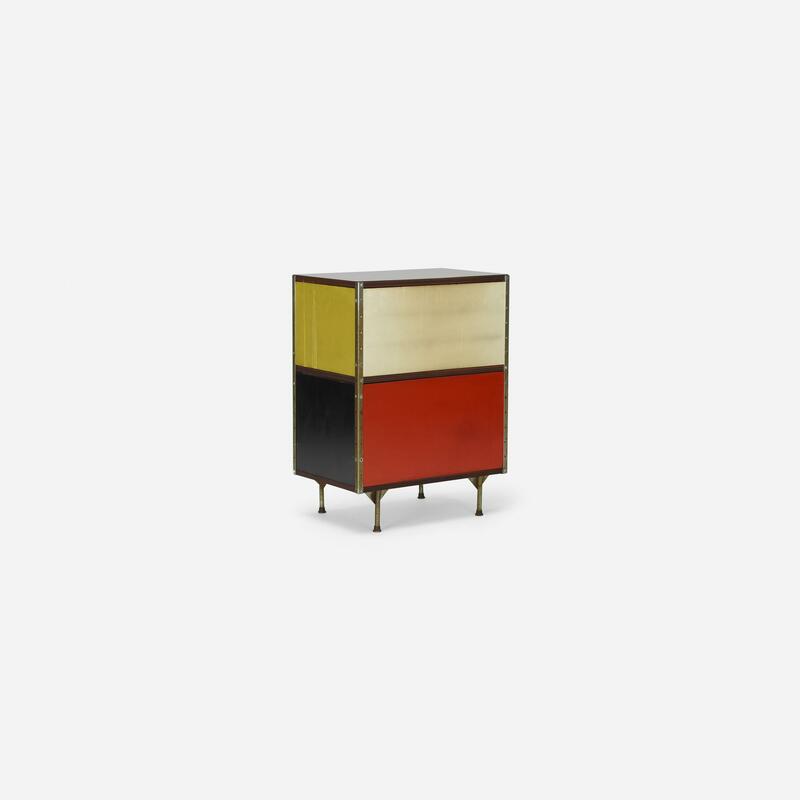 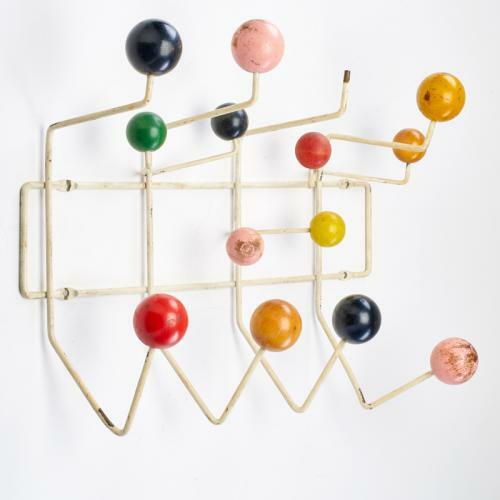 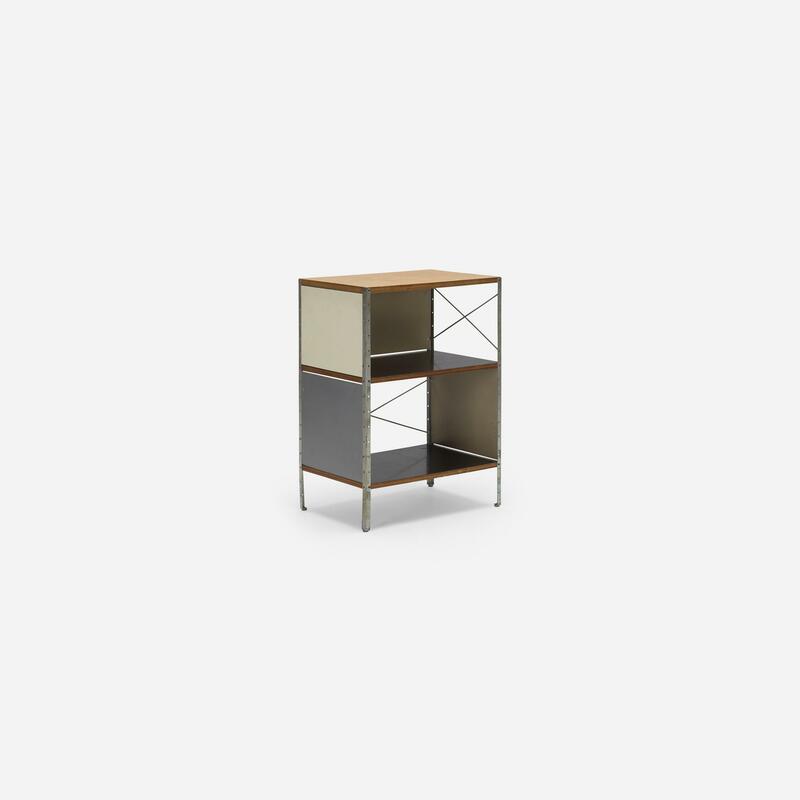 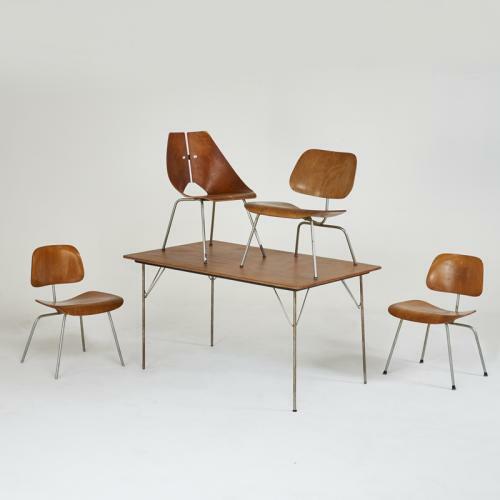 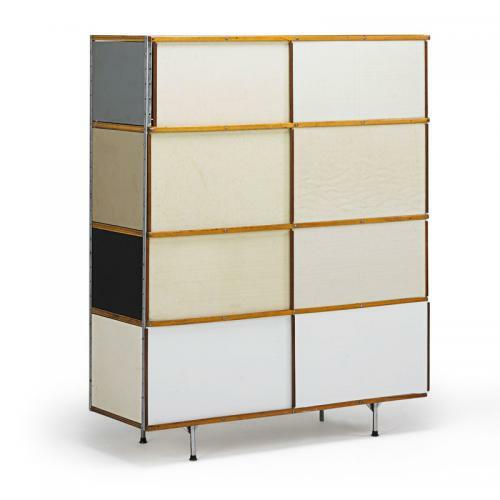 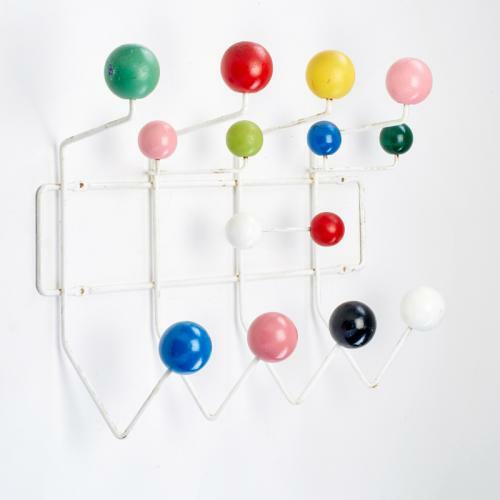 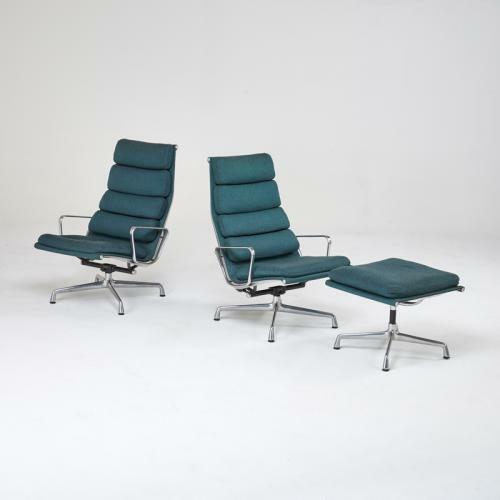 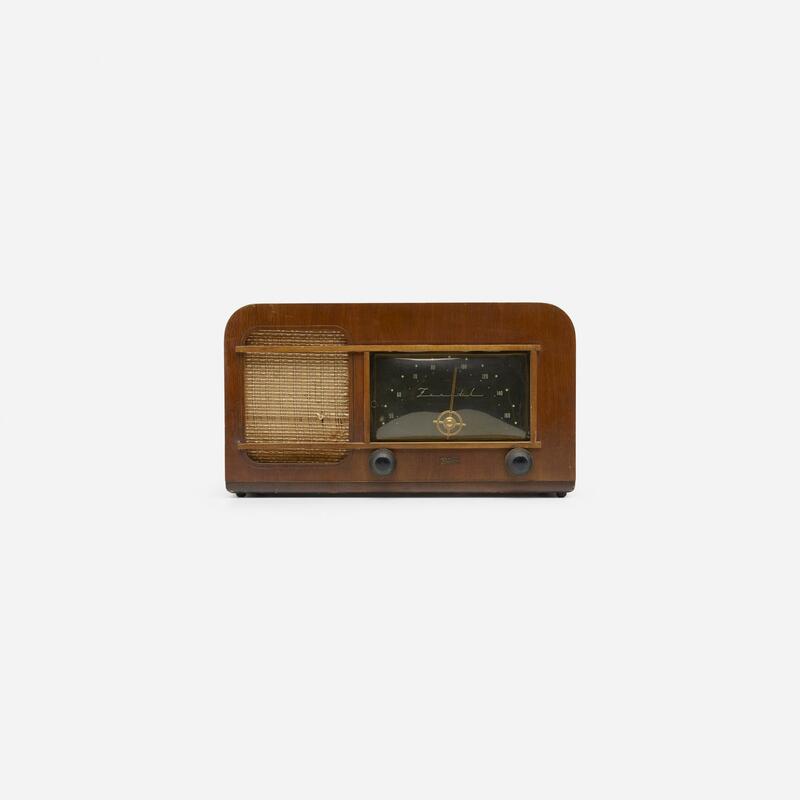 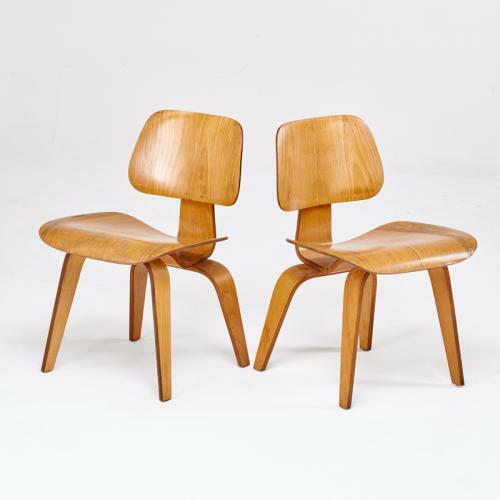 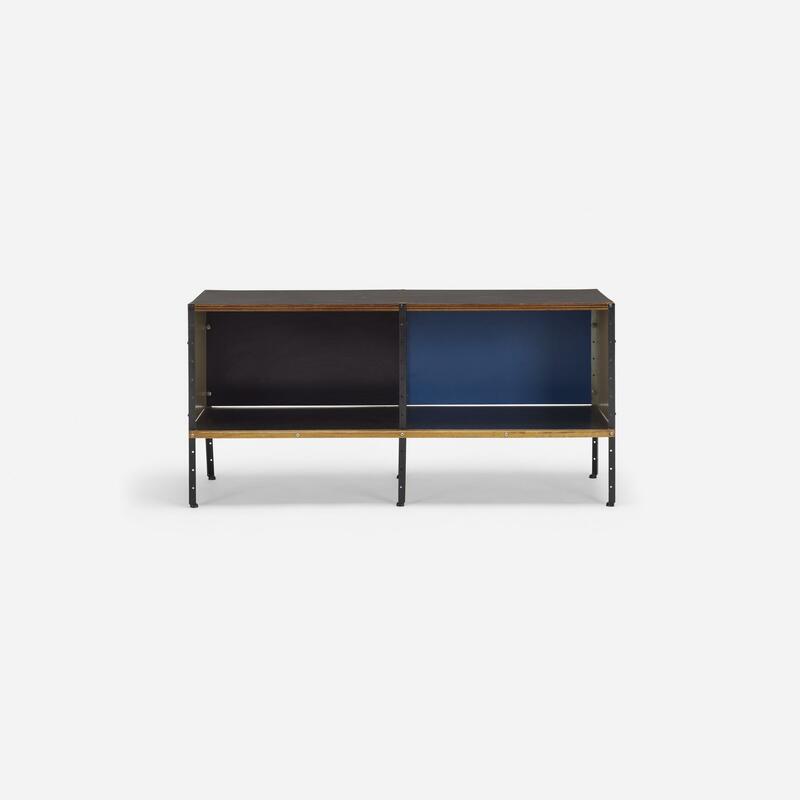 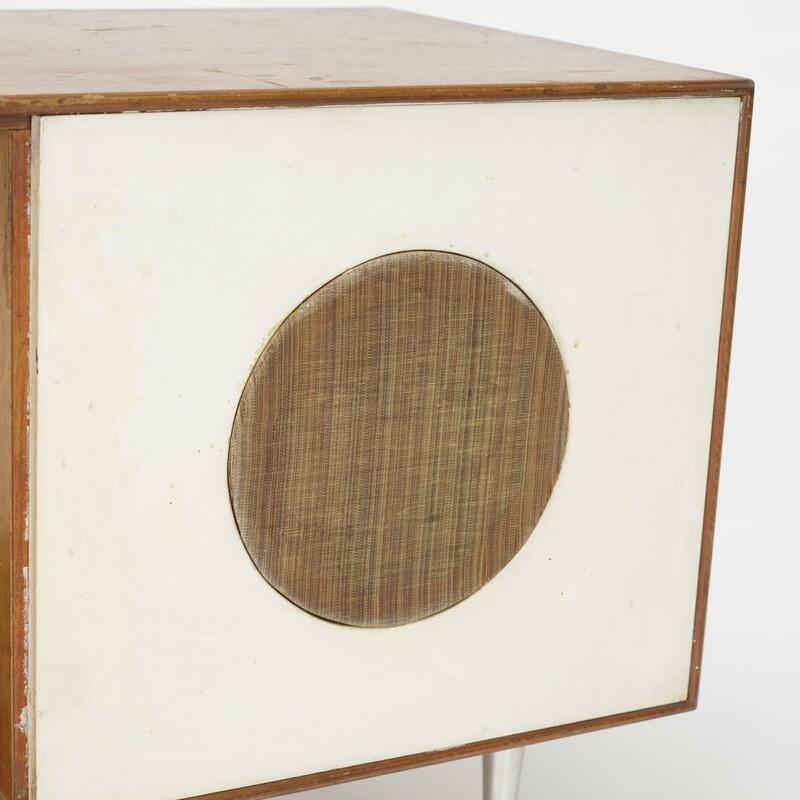 Interested in selling a work by Charles and Ray Eames? 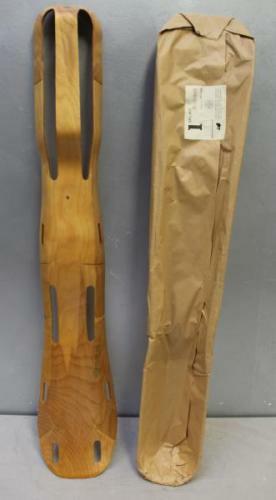 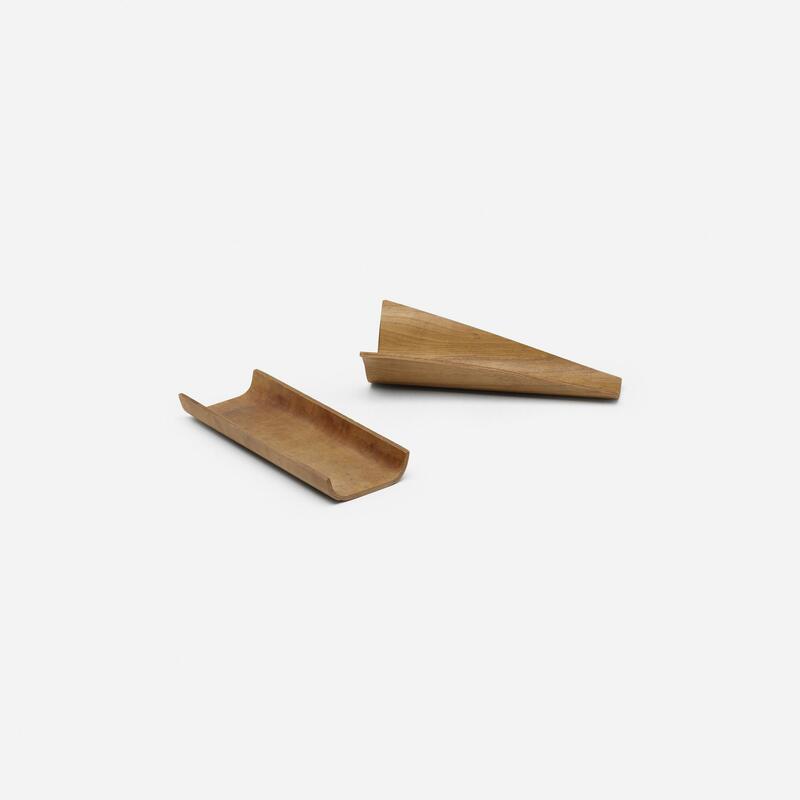 2 Charles And Ray Eames Splints . 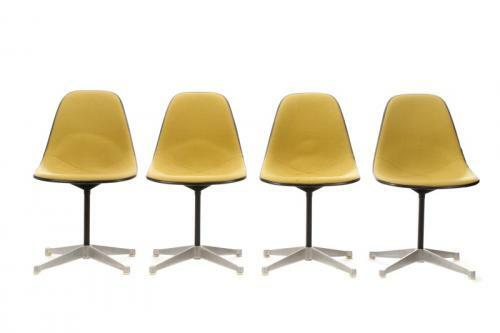 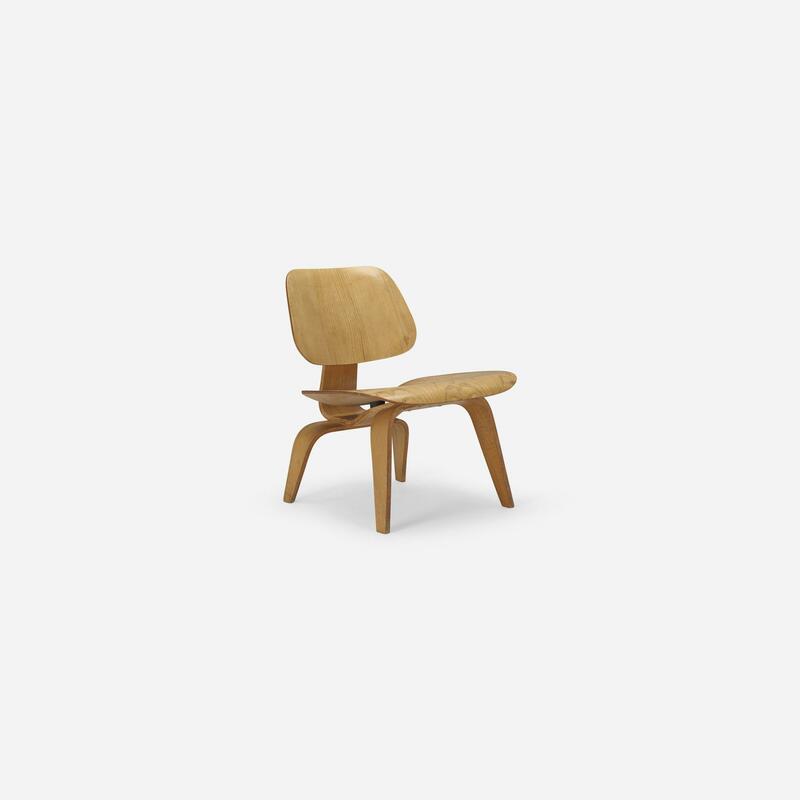 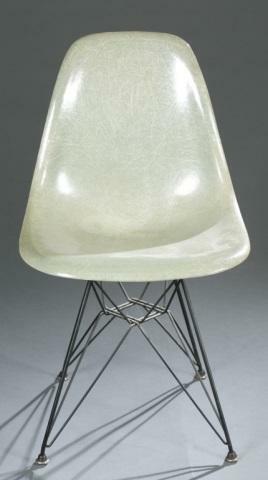 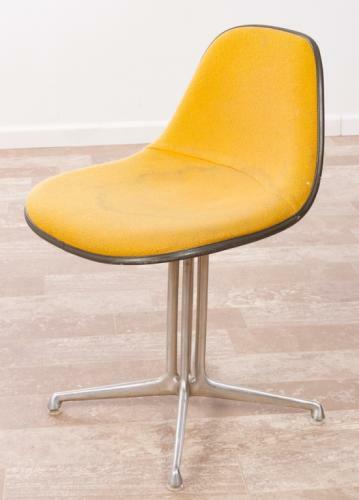 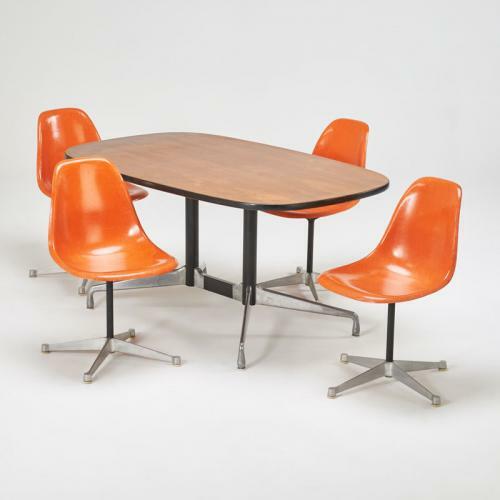 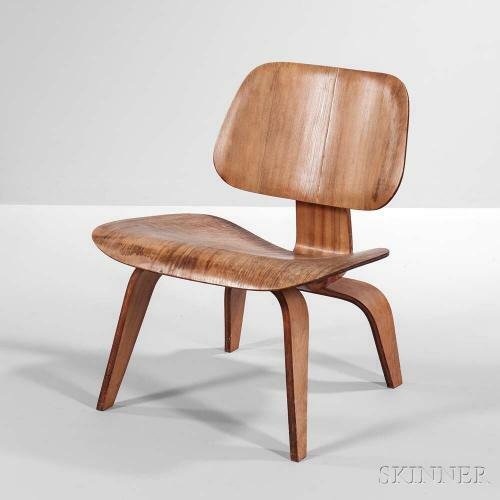 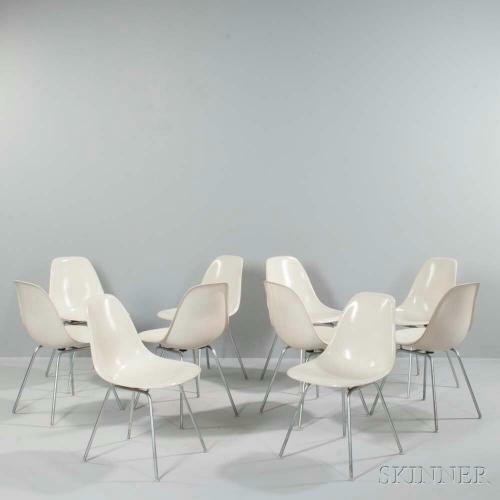 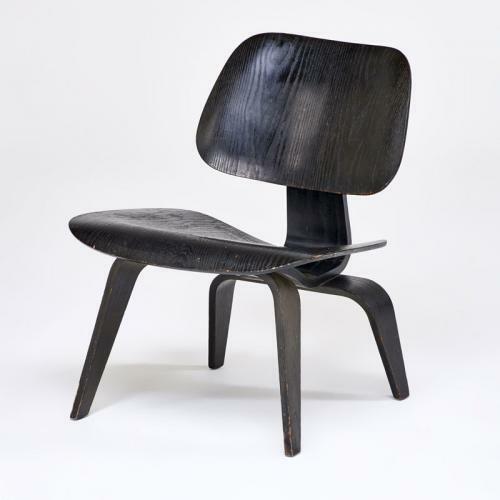 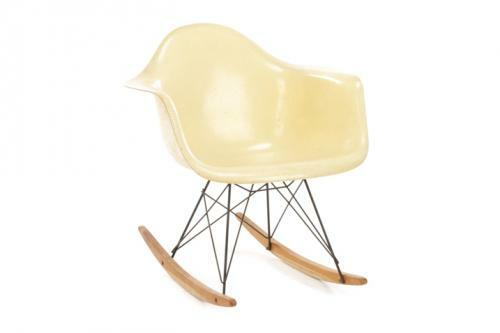 Eames fiberglass shell chair for Herman Miller. 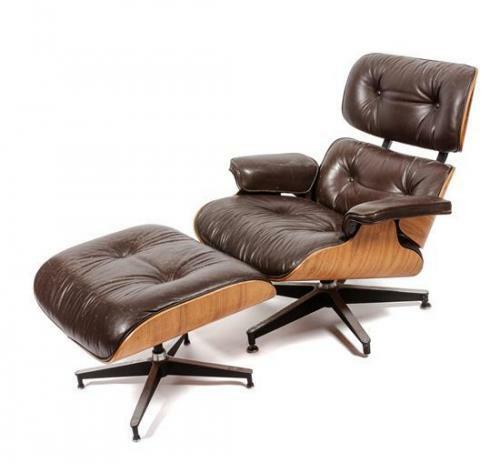 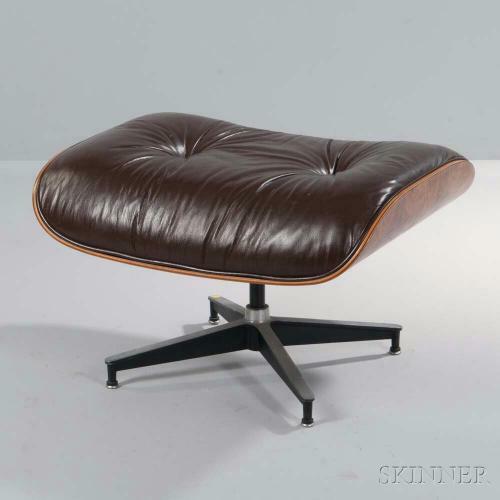 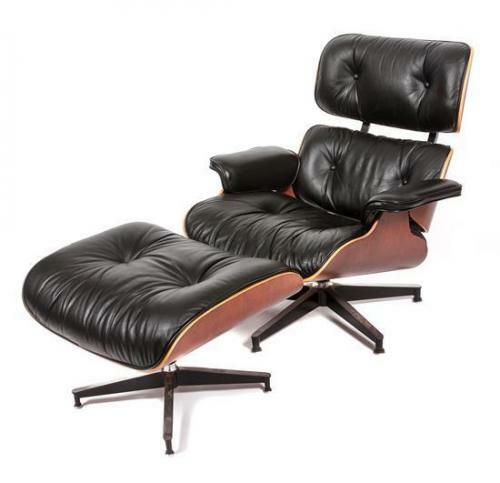 A Charles and Ray Eames Rosewood Lounge Chair and Ottoman Height 33 inches. 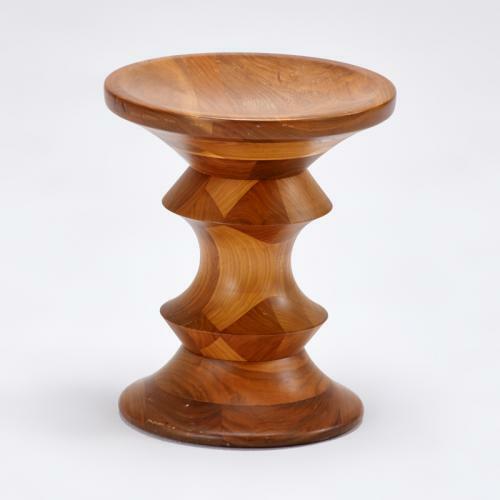 Charles and Ray met while attending the Cranbrook Academy of Art in Bloomfield Hills, Michigan, and got married in 1941. 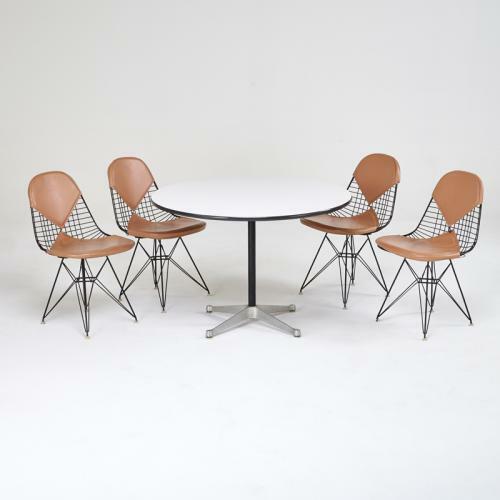 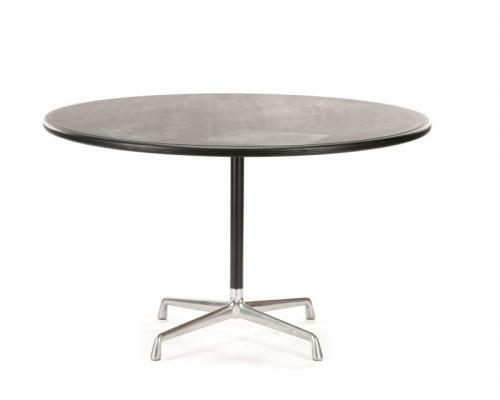 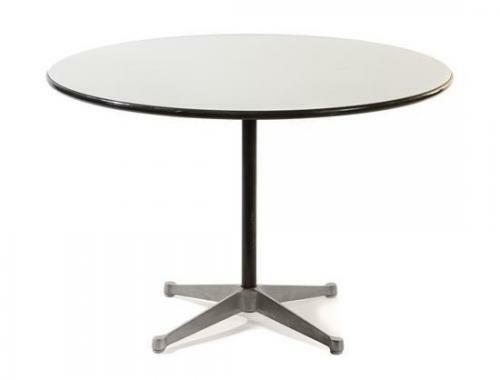 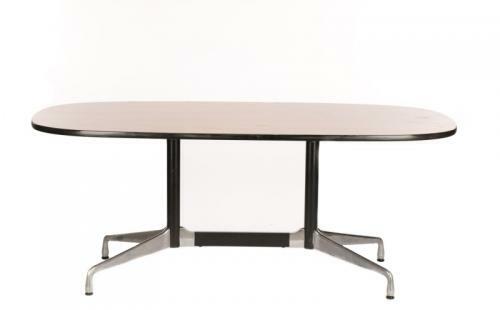 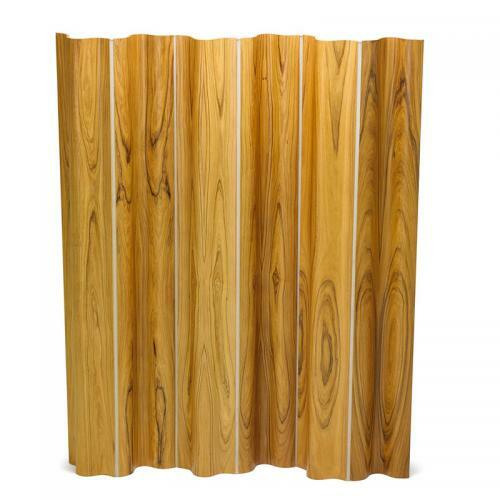 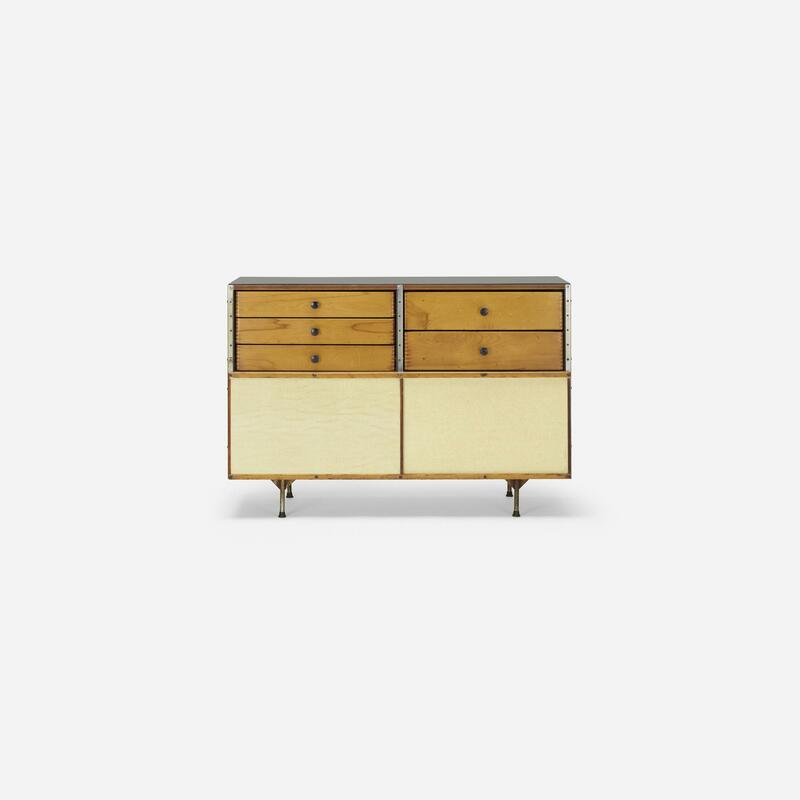 Their meeting was the beginning of a collaborative partnership that created multifunctional modern designs. 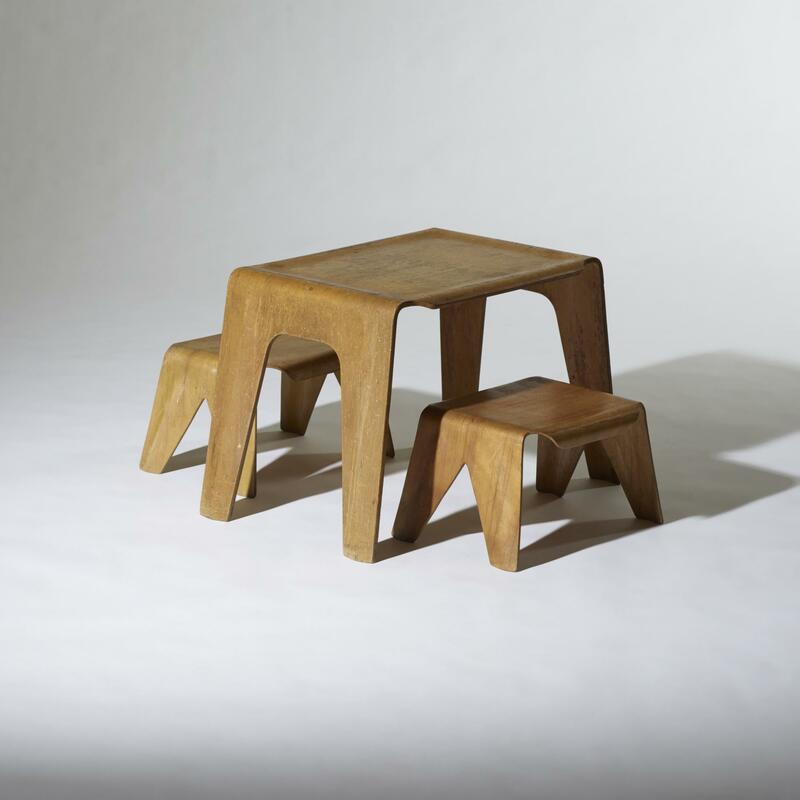 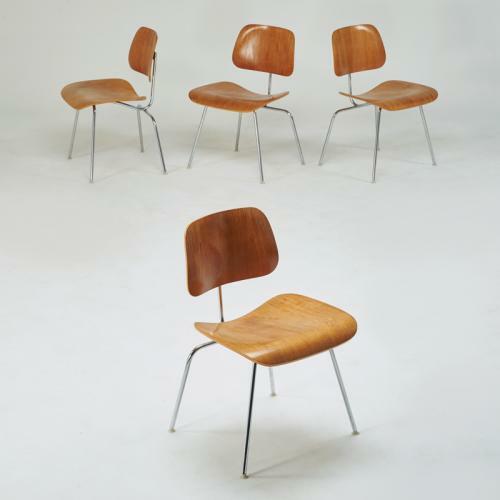 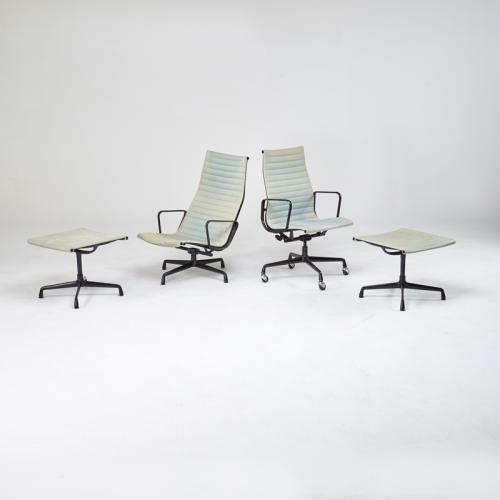 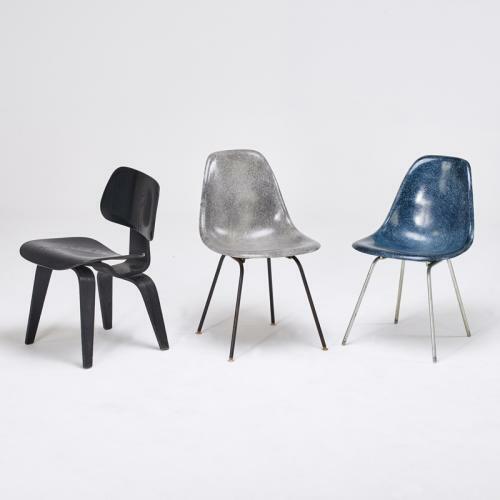 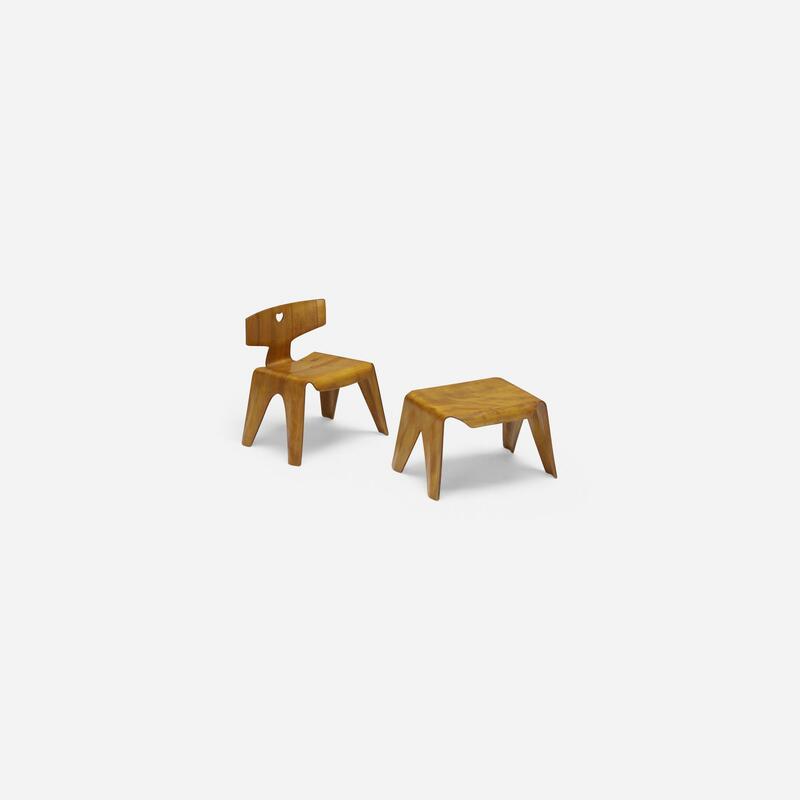 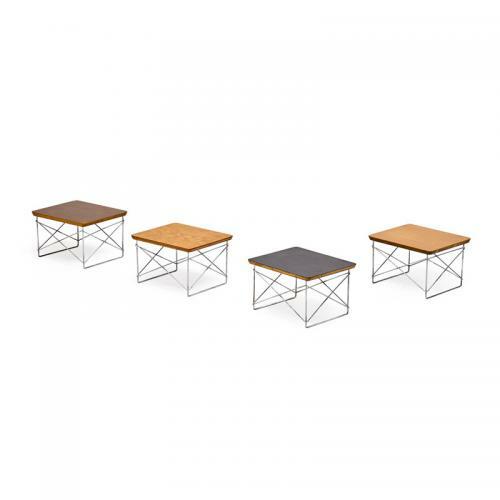 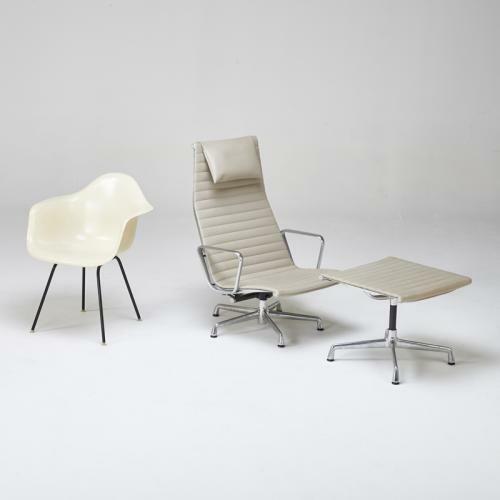 They had an experimental approach to materials, using molded fiberglass for a series of inexpensive shell chairs, a collapsible sofa, an upholstered, molded lounge chair, a range of aluminum-framed furniture, and many other innovative yet affordable designs, both for commercial and domestic use. 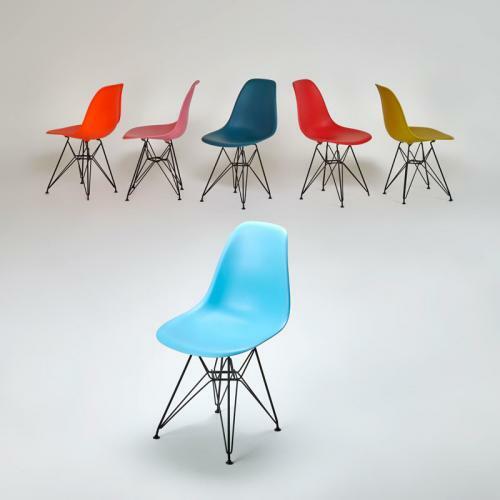 Several of their designs are still in production and became design icons worldwide. 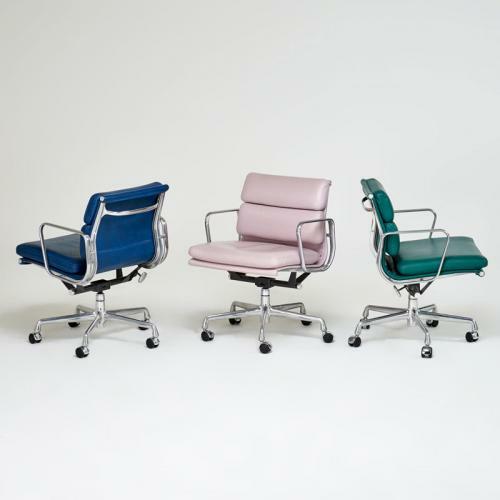 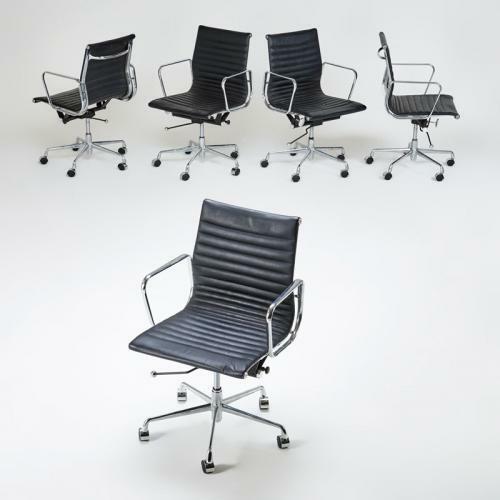 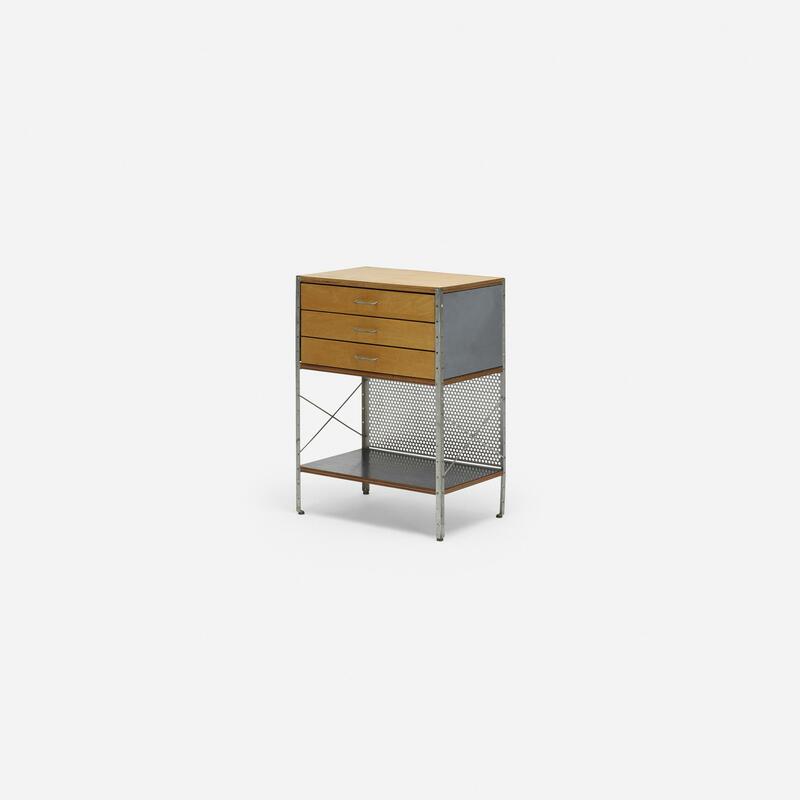 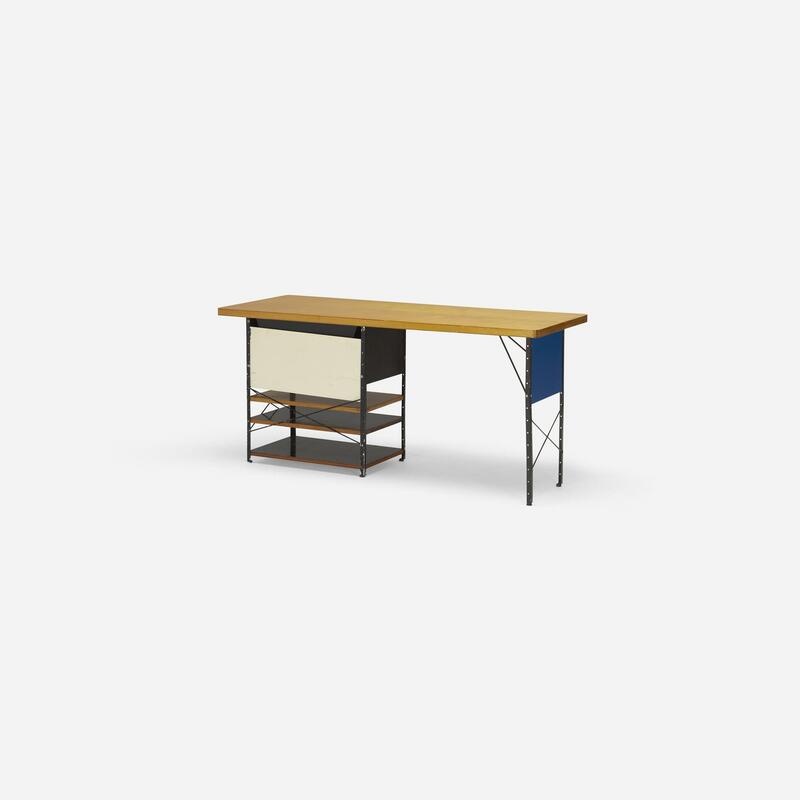 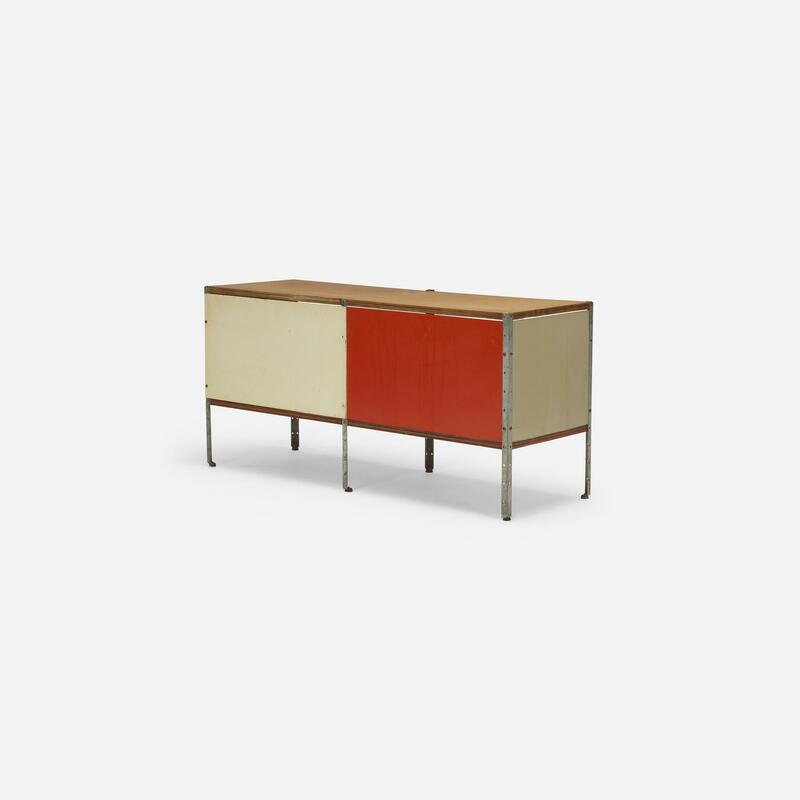 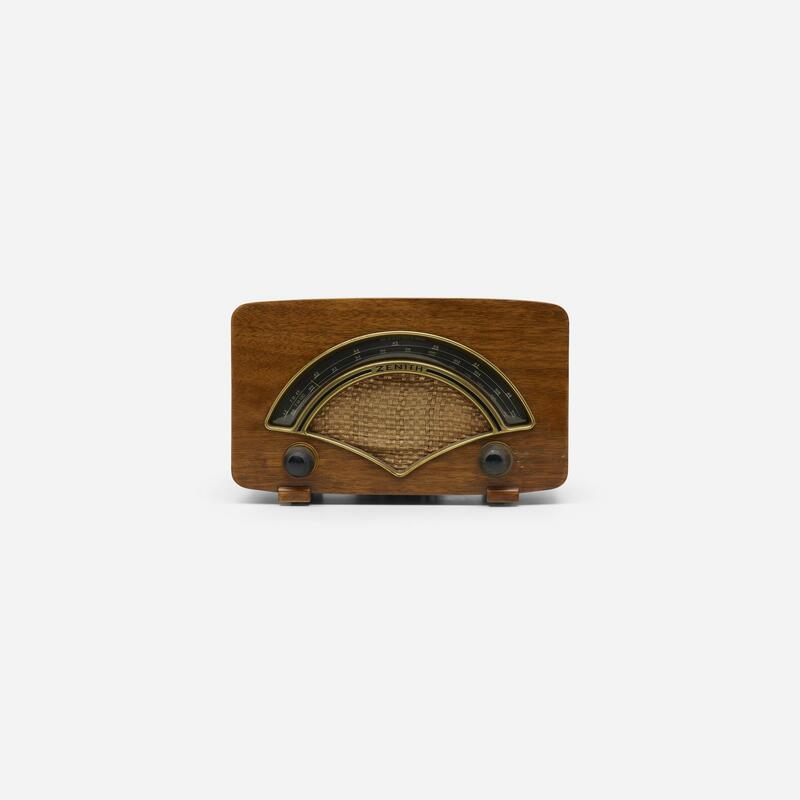 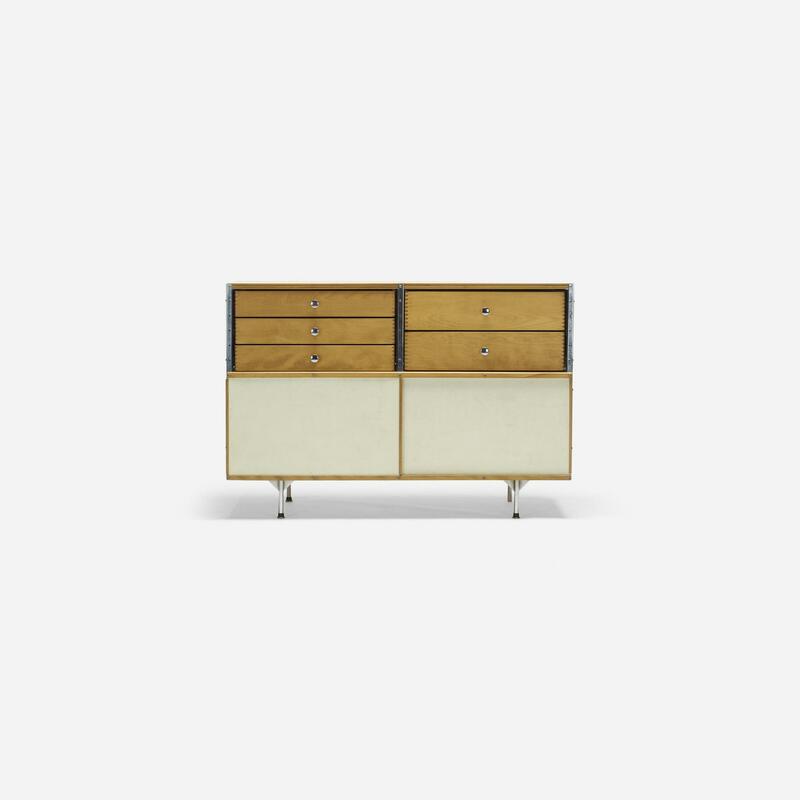 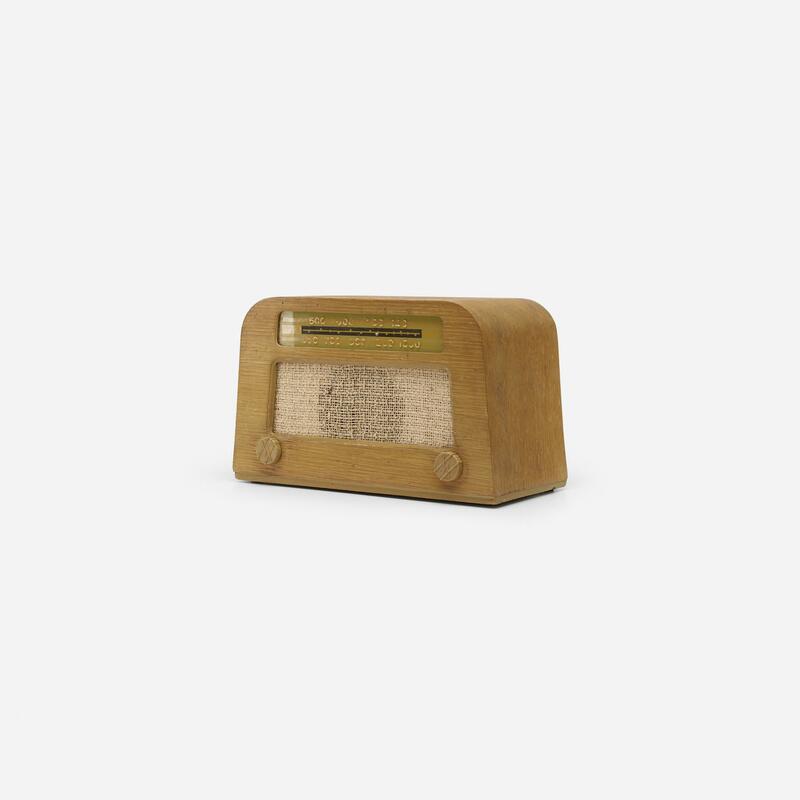 Their style, with lean, sophisticated, sleek yet playful and modern features, left its mark on 4 decades of industrial design. 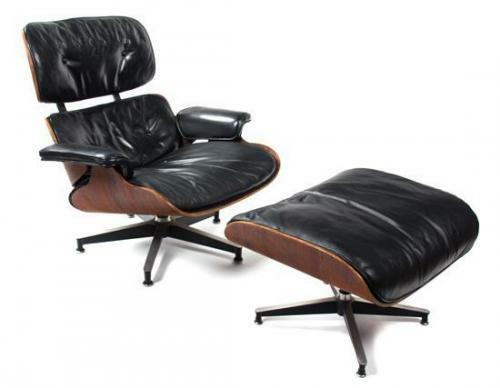 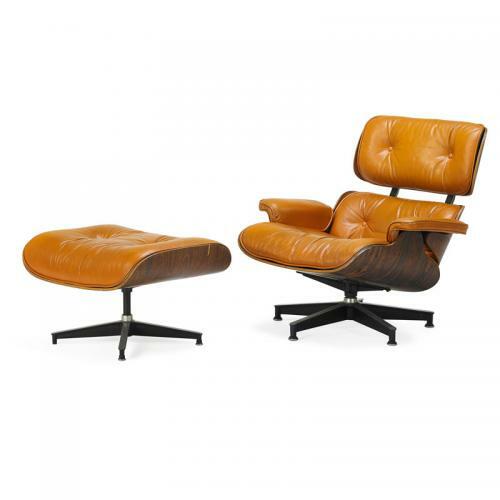 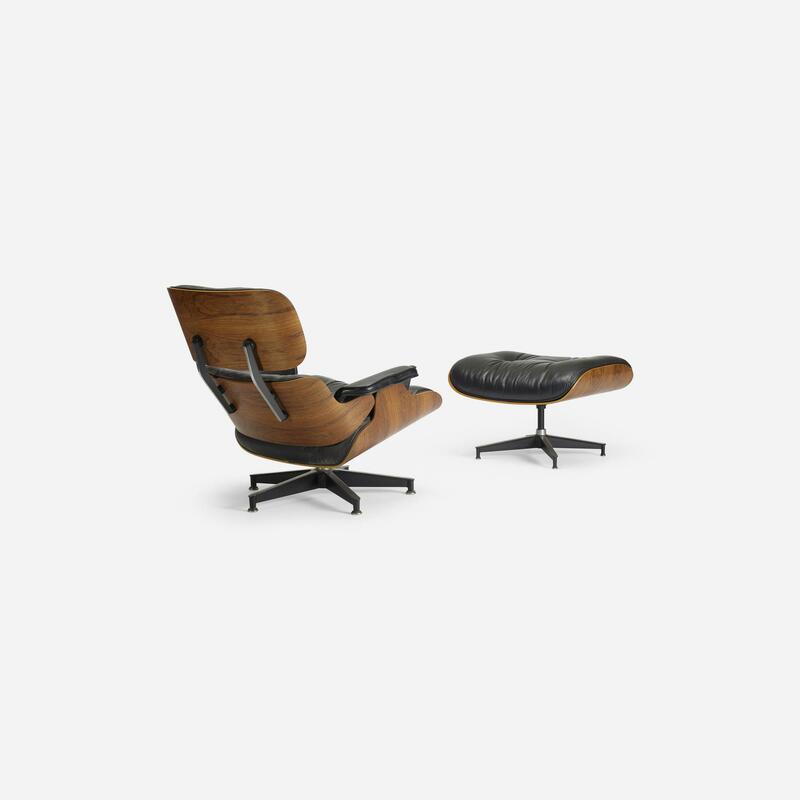 Among their famous designs are the Eames lounge chair, ESU (Eames Storage Units) and the Eames Fiberglass Armchair.